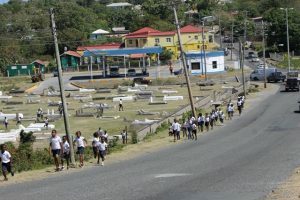 Mrs. Stacey Edwards, Education and Outreach Manager at the University of the West Indies (UWI) Seismic Research Centre, says St. Kitts and Nevis has taken an important step and is ahead of other English-speaking Caribbean islands in tsunami awareness and preparedness. The following is an address by Hon. 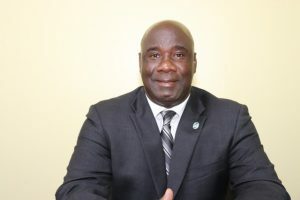 Alexis Jeffers, Minister of Agriculture in the Nevis Island Administration (NIA) on the occasion of World Food Day on October 16, 2018.